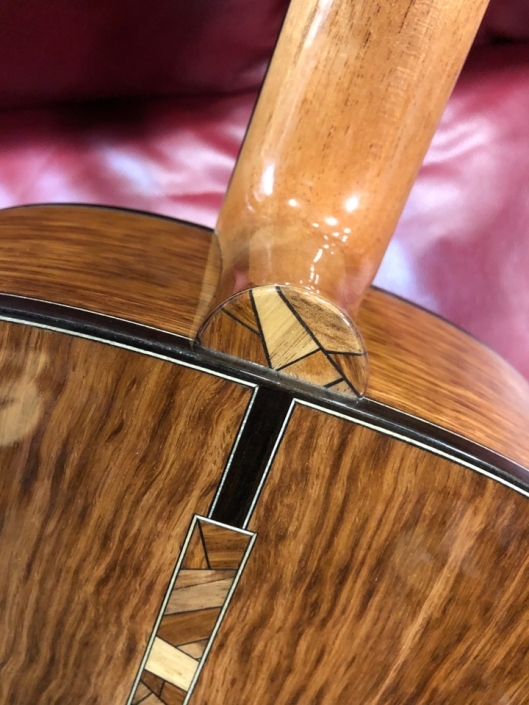 We’re always proud to partner with independent luthiers, and very happy to present to you our new friends at Thompson and Ball guitars, based in Somerset. 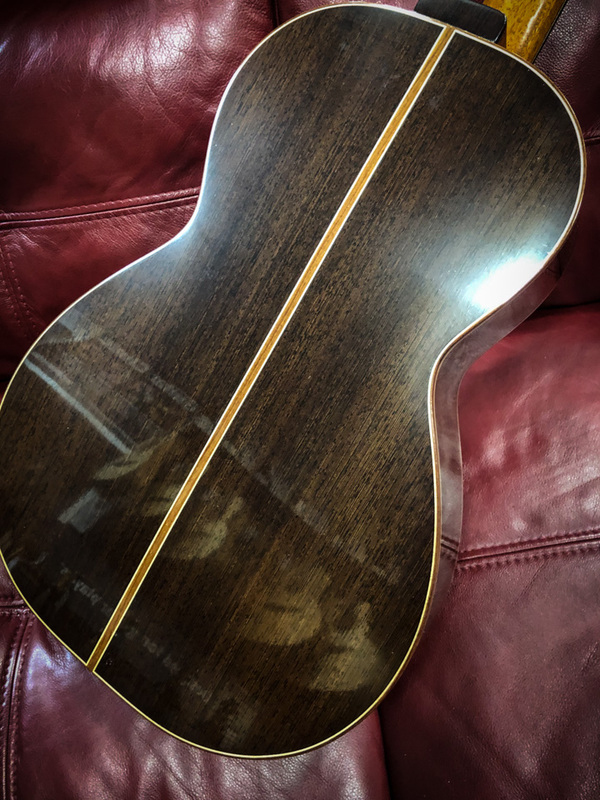 Firstly we have this absolutely stunning parlour guitar. 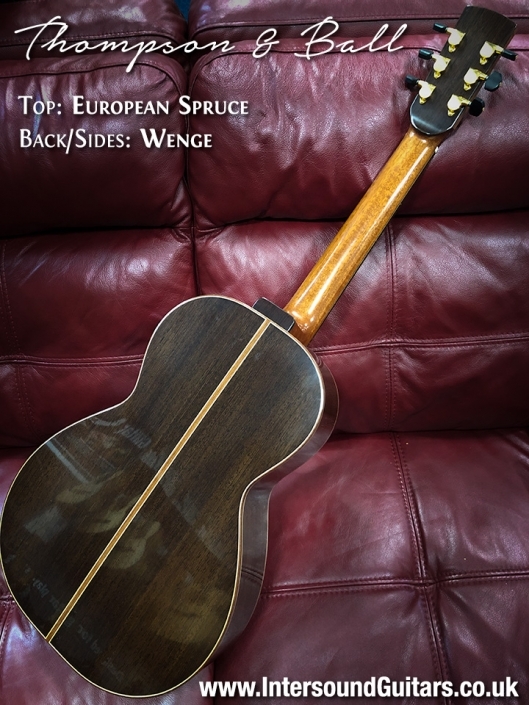 The top is European spruce and the back & sides are Wenge, which I think is a first for a Intersound, but a beautiful piece of wood. 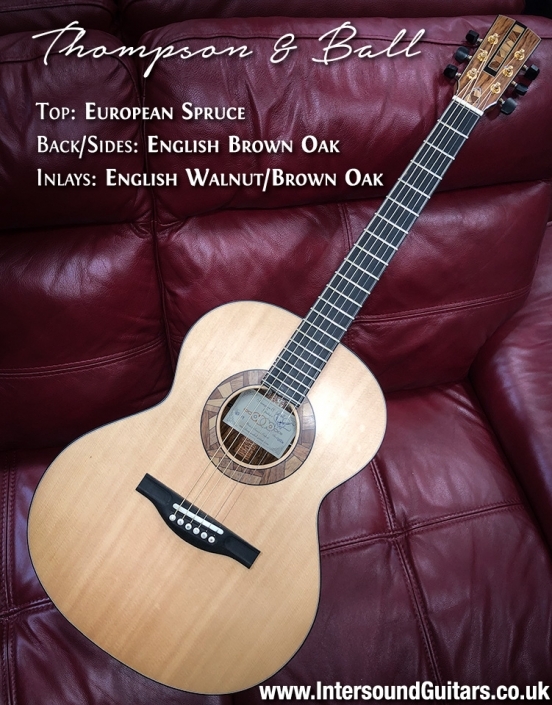 At just £2399 we expect interest in this guitar to be very high so come and take a look ASAP! 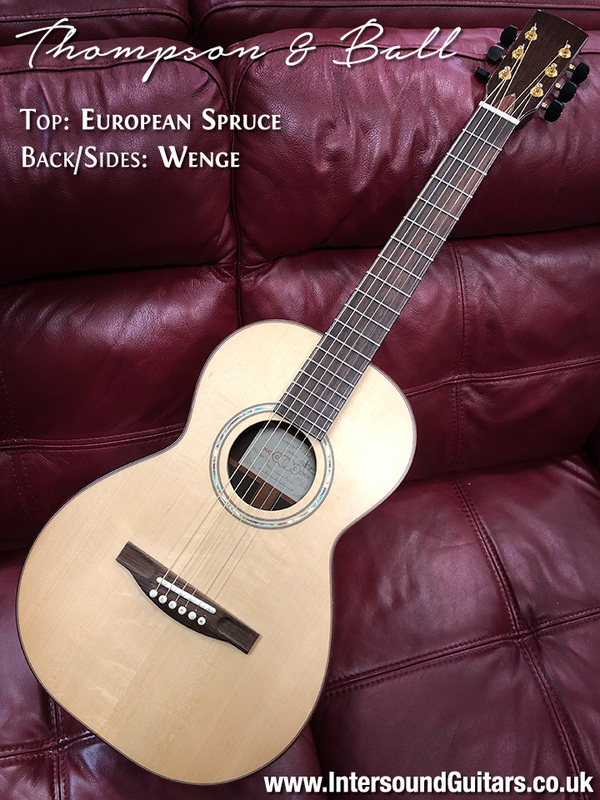 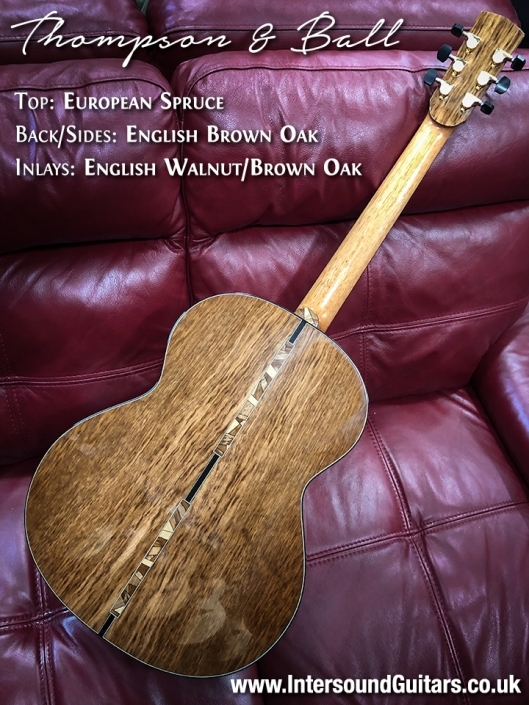 Also new, this one is concert sized with a European spruce top and English Brown Oak back & sides. 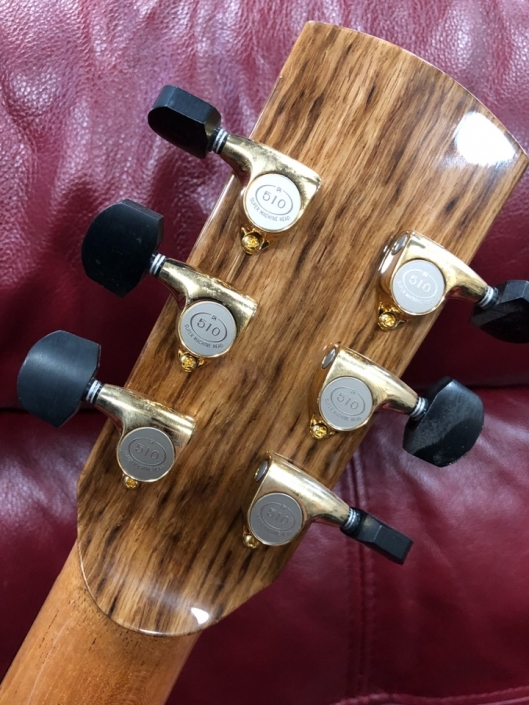 The attention to detail on these guitars is outstanding and you really need to see it to believe it. Just £2599 for this absolutely outstanding hand-built guitar which sounds and plays as good as it looks.